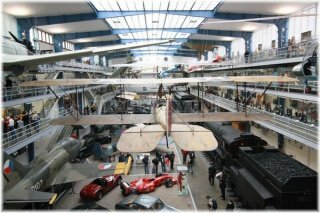 Welcome to the website of the National Technical Museum in Prague(see history of the museum), established in 1908. 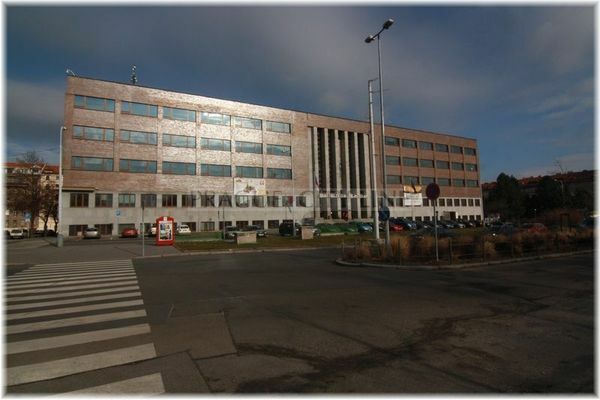 For over a hundred years extensive collections have been assembled here documenting the development of many technical fields, of the natural and exact sciences, and of industry in the territory of today’s Czech Republic. 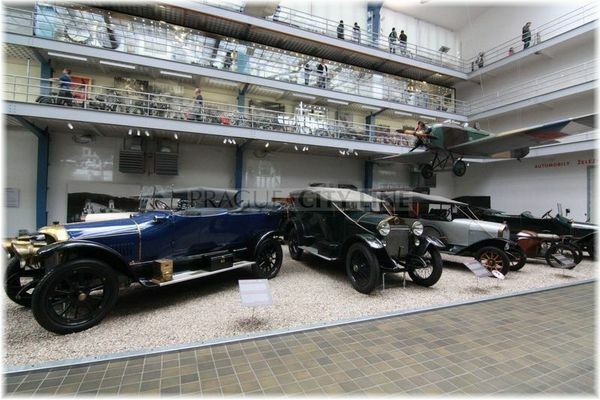 You can view the most interesting and, in many cases, rare and unique exhibits of our collections in the Museum’s permanent and shorter-term exhibits. Those interested in a more thorough knowledge of the history of technology and its broader contexts have the vast library and archive of the history of technology and industry at their disposal. 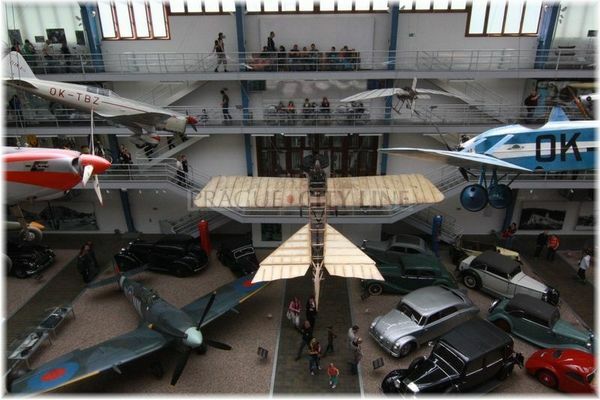 The Department of Museum Pedagogy prepares illustrative and interactive educational programmes (ENTER) for basic and secondary schools, as well as for visitor groups notifying the museum in advance. 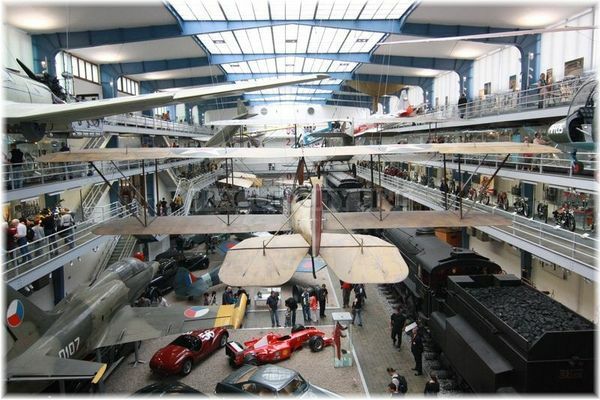 The National Technical Museum also has its own research centre with its own publication and educational activities concerning the history of the sciences and technology. If you’re taking public transportation, get off the tram at the Letenské náměstí stop. The closest underground station is Hradčanská on line A or Vltavská on line C. You can continue by tram from both stations until you reach the Letenské náměstí stop.